We've just installed a new pool table!! ???????????? 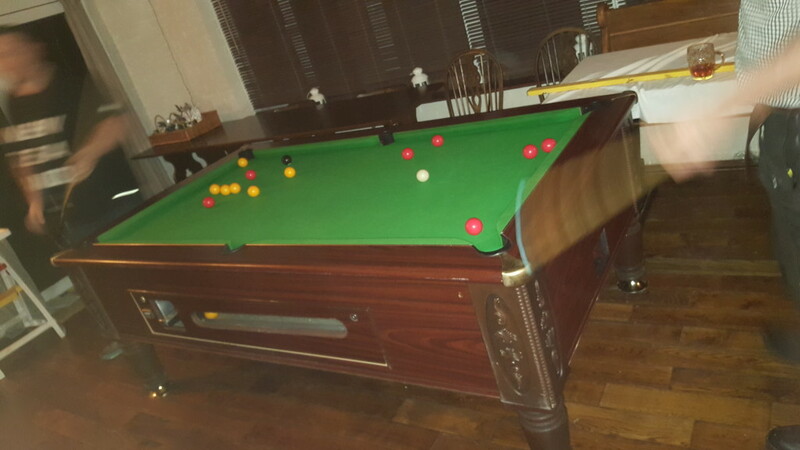 Don't forget, it's free pool every Tuesday night here at The Travellers Joy! !